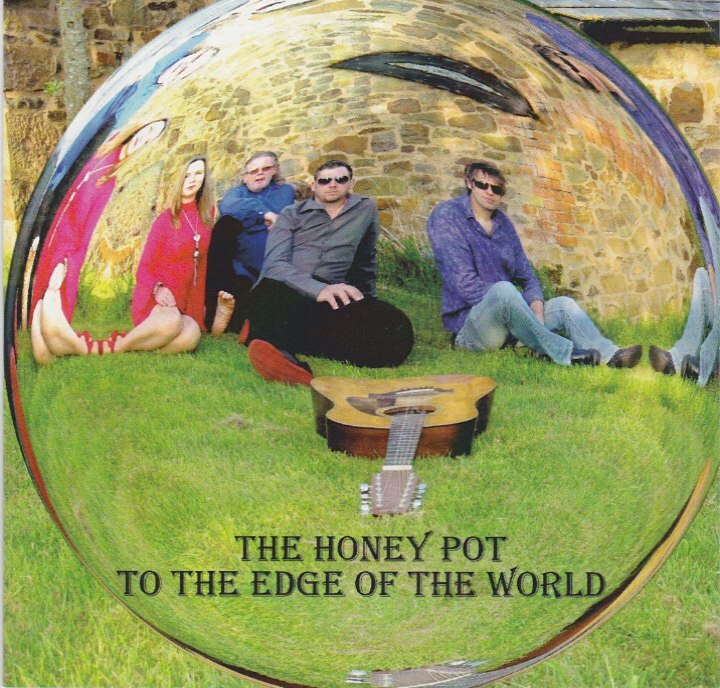 To say The Honey Pot has been influenced by psychedelic rock bands of the 1960s would be an understatement. It’s more like this English band, which formed in 2012, found a hippie cookbook and started using its vintage recipes for creating music. The results might seem out of synch with a lot of modern trends, but for fans of this particular genre, The Honey Pot’s 14-track debut, To The Edge Of The World, is a trip worth taking. “Roses Will Grow,” with its distorted guitars and lyrics like “The shadow of a dream passes by,” recalls Cream’s “Tales Of Brave Ulysses.” On “Tuppence For Your Thoughts,” The Honey Pot adds a dash of prog rock, along with some electrified folk, while the coed vocals on the title track and regal-sounding “Comfy’s Honey Jar” revive the spirit of Haight-Ashbury Jefferson Airplane. The harder hitting “Here Come The Dreams” and “How Many?” find The Honey Pot appealing to more modern tastes without slipping out of their favorite decade.